Since graduating with a Bachelors Degree from the Korean National University of Arts and beginning her study at the University of Cincinnati’s College-Conservatory of Music, Jae Won Kim has rapidly created a niche as a soloist and chamber musician. She was a first prize-winner in the 2010 Lee Biennial Piano Competition, a prizewinner in the 54th World Piano Competition in Cincinnati, a laureate of the 2011 Florida and Louisiana International Piano Competitions, and attended the 2010 Gilmore International Keyboard Festival as an invited fellow. 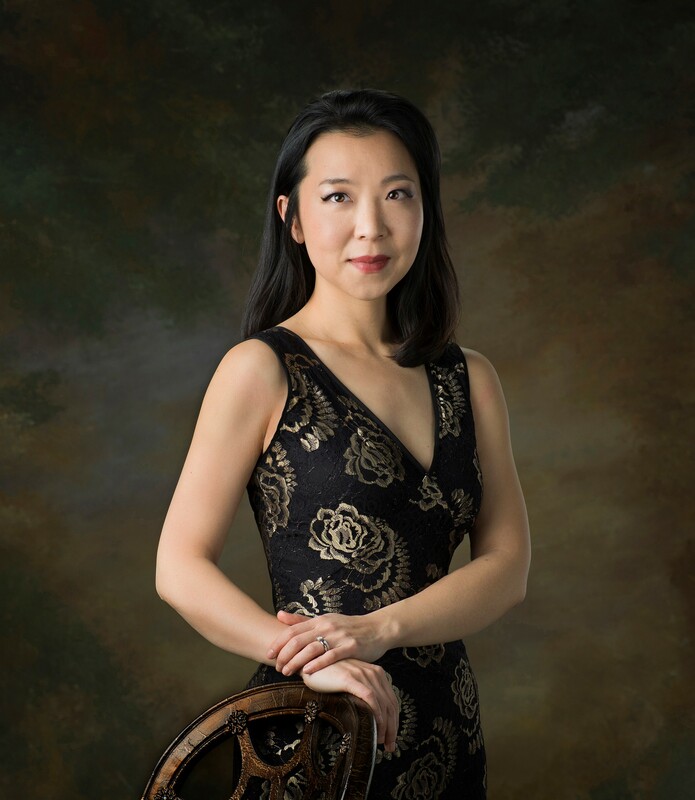 As winner of CCM’s Concerto Competition, Dr. Kim performed Rachmaninoff’s Second Piano Concerto with the CCM Philharmonia and the Montgomery/Blue Ash Symphony Orchestra. In Korea, she received the Grand Prix in the Korean Young Student Music Competition and second prize in the Korean Music Society Competition. Dr. Kim has given solo performances at Miami University of Ohio, Augustana College in South Dakota, Colorado College, Eastern Kentucky University, University of Evansville, Western Michigan University, and the University of Michigan in Ann Arbor. In addition, she has been presented at the Baker-Hunt Art & Cultural Center in Kentucky, the Jane Allen Memorial Recital Hall in Saint Louis, and Cincinnati’s Art Museum and Aronoff Center. She has worked with the Cincinnati Ballet, appeared in the Linton Chamber Music Festival’s Peanut Butter and Jam Series and the Classical Revolution: Cincinnati performance series, and collaborated with Pittsburgh Symphony Principal Trombonist Peter Sullivan in recital. Recent highlights include collaborations with IMG violinist Chad Hoopes, Metropolitan Opera tenor Rodrick Dixon, and Cincinnati Symphony Orchestra Principal Oboist Dwight Parry. Her recording of selected piano works by Poulenc and Françaix was released in 2013. This year she presented “American Two-Piano Music,” a recital with Dr. Mark Tollefsen at the 8th World Piano Conference in Novi Sad, Serbia and the 2016 Karlovac Piano Festival in Karlovac, Croatia. She received a Masters of Music and Doctor of Music degree from the University of Cincinnati’s College-Conservatory of Music, under the guidance of Michael Chertock, and is currently teaching at University of North Carolina Pembroke. Prior to UNCP, Dr. Kim was an Assistant Professor of Piano at Kentucky State University and worked at Northern Kentucky University and as a Graduate Assistant in Instrumental Accompanying at CCM.